This large South Yorkshire town is known for its coal industry, as it sits on top of a huge natural resource. Add to this its network of waterways, and you’ve got the ideal situation for thriving industry in the 18th and 20th centuries. Today, Doncaster is home to a number of major distributing centres, which make the most of its close proximity to major roads including the A1(M), M18 and A19. These connections make it an ideal base for a number of industries in need of relatively central operations. 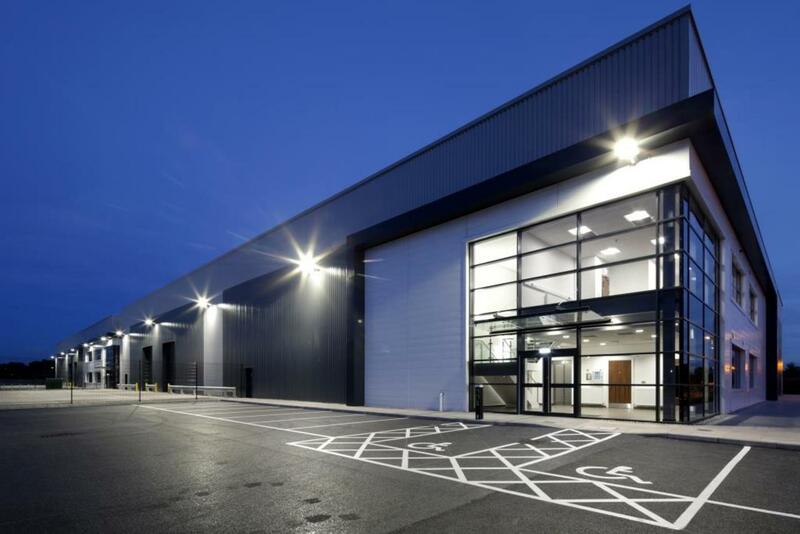 Here we take a look at five modern industrial units available to rent in Doncaster. 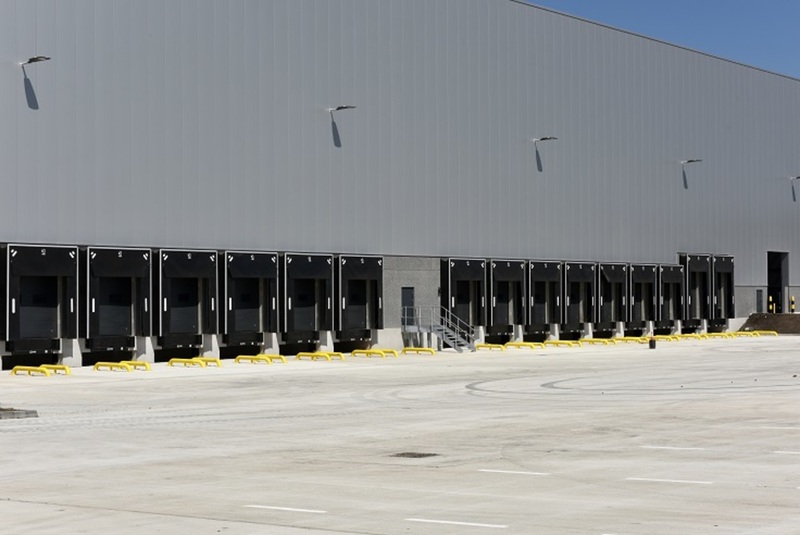 For the full list of Doncaster industrial units click here. A stylish industrial unit, this building’s frontage is architecturally interesting with a cladded black brick frontage and large glass doorway. It’s a unique design that’s welcoming to clients, and there are parking spaces all along the front. The service yard is fitted with flood lights for an easy working environment at night, while the unit itself offers a cooling and heating system. There’s also an integrated office for extra convenience. This high-spec industrial unit is bright, spacious and open, with a welcoming glass reception area. It reimagines the traditional warehouse with plenty of light and an integrated office space, kitted out with modern fixtures. 29 parking spaces are also part of this great package. If space is what you need, this industrial unit has it in abundance with 15m of clear headroom, a 55m-deep goods yard and 75 parking spaces. Three phase electricity, gas, mains water and drainage are all sorted for you, making this a real turnkey property. For the admin elements of your business, a two-storey office facility is attached, which offers an open-plan working environment. Ontario Drive lies between the A1(M) and M18, giving you quick connections on your doorstep. Also on Ontario Drive sits this modern industrial unit with 50sqm of space on offer. This newly-built facility is well-appointed with an insulated metal construction, gas, three-phase electricity, mains water and drainage. 31 parking spaces are included, and there are 13 HGV bays too. 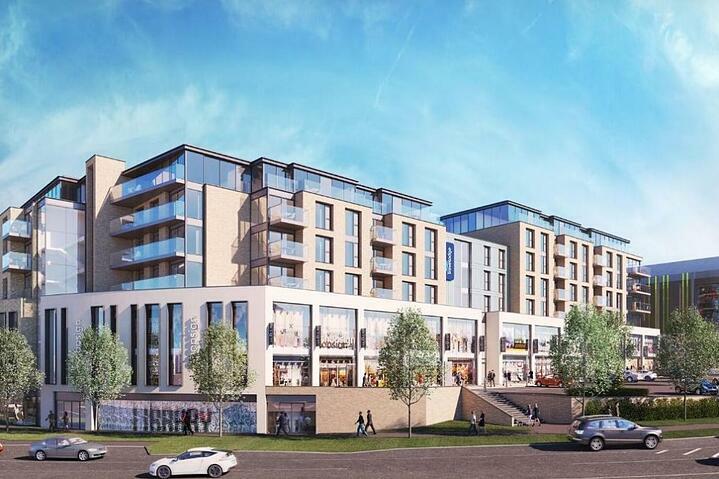 An integrated office means a range of businesses would be well suited to this site. 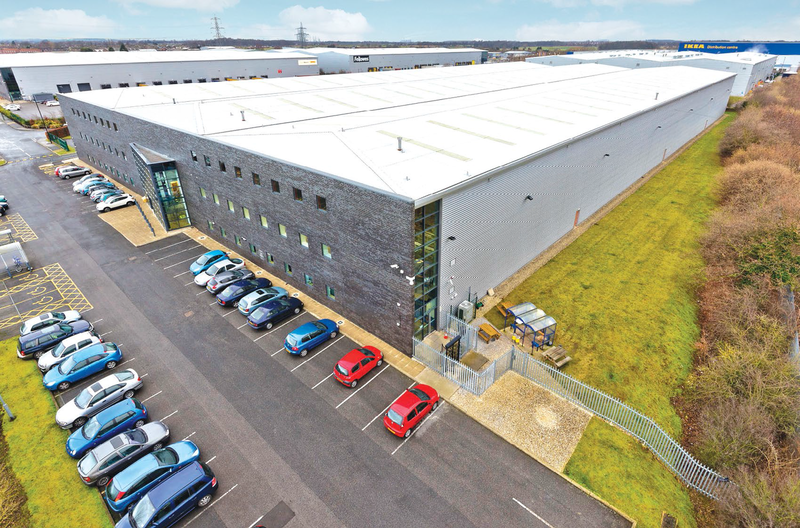 Joining the other two fantastic industrial units is this modern, open space, this unit boasts the same 50sqm of floor loading with 12.5m of clear headspace. 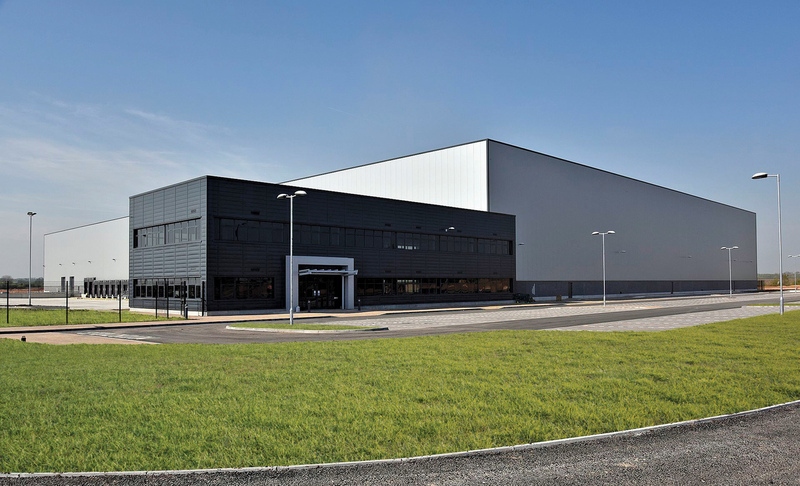 65 parking spaces and 19 HGV bays make it convenient for clients to visit you. As with the other units in this park, there’s a highly-appointed office on site. Want to know more? 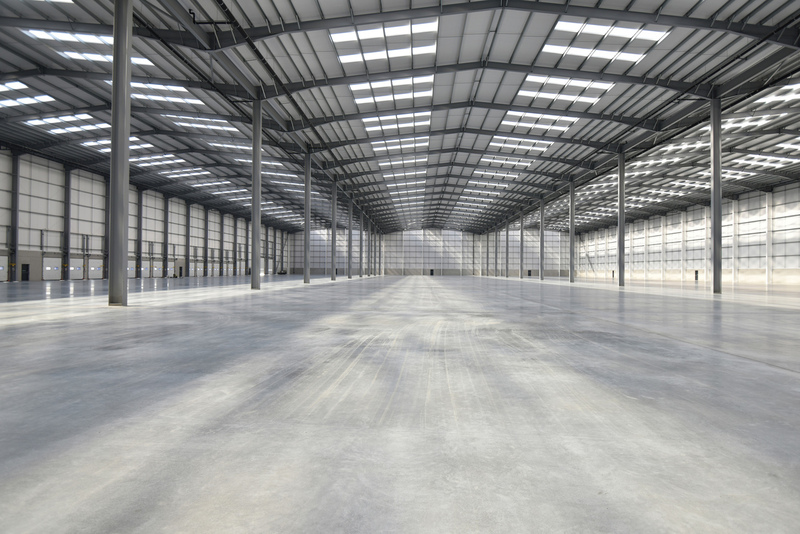 Click here for the full list of industrial units currently available to let in Doncaster.